Diwali is enthusiastically celebrated all over World. 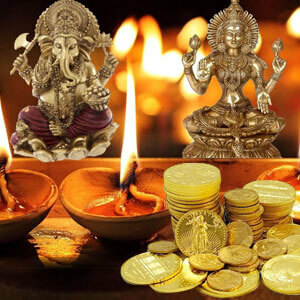 On eve of Diwali celebrations laxmi Kuber pujan is performed in order to gain prosperity and wealth which let one to solve all money matters very easily. This will also bring peace, harmony and prosperity into the lives of the people. One is granted the blessings of wisdom, grandeur, glory, prosperity, valour and virtue. 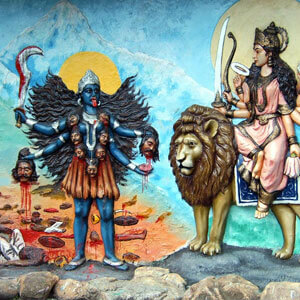 This puja will be performed on Kali Chaudas – 7.11.2018(Wednesday). The benefits of Diwali Pujan are as follows. 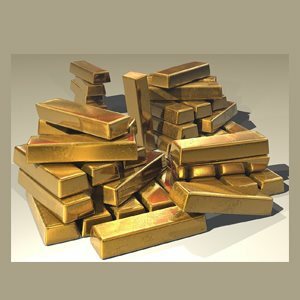 Makes one wealthy and improve financial status. Fulfils worldly desires related to luxuries and assets. Removes obstacles and hurdles that one faces in profession and financial life. 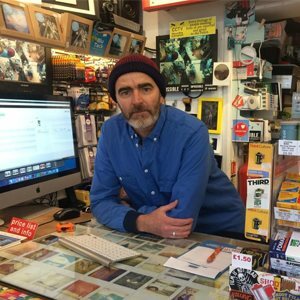 Ever growing and expanding business. Good married and family life. 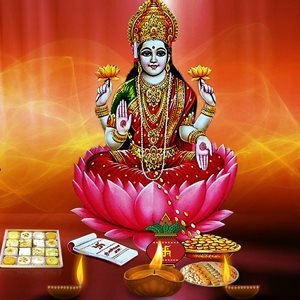 Helps in reducing malefic effect of planet Venus. 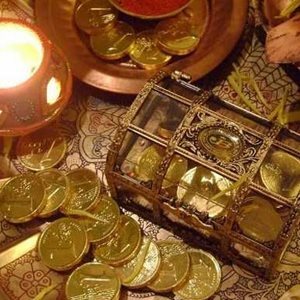 Pachmeva- to be consumed by Family members. Energized Lakshmi Kuber Yantra - to be kept at place of worship or at your office. Lit pure ghee diya before it every day and pray for fulfillment of your desires. How this Puja/Anusthan will be performed-? 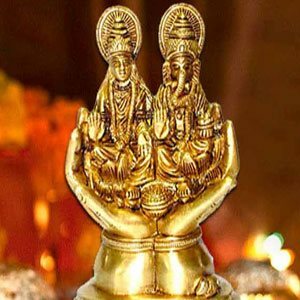 Once you Order the abhishek or puja, keeping with Vedic Traditions, we will get Sankalp from you over phone. As per vedic rituals to carry out any puja a Sankalp is must. No remedies, puja or karma yields results without Sankalpa. No devotee can get desired result without having Sankalp. Sankalp is a declaration to self and to the God within of performing a ritual to appease the supreme. 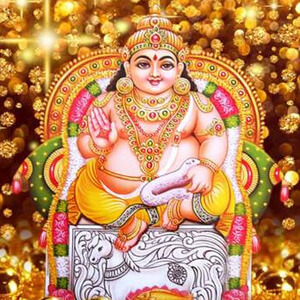 As per Vedas the whole Universe is evolved through a Sankalpa (determination) of Lord Sriman Naaraayana. Thus it’s utmost and foremost for any puja. After having Sankalp from you, our experienced pundits adhering strictly to Vedic rituals and traditions will performs rituals of sadhana on your behalf. On competition of the anusthan the same Prasad or daan items as the case may be will be sent to you. 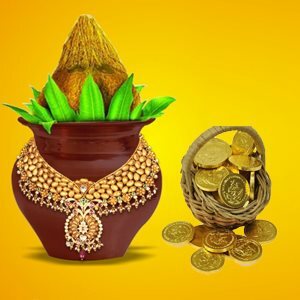 Kindly do the needfulwith Prasad and /or daan items as stated in puja at your end. Diwali the festival of lights and happiness for even Indian has been celebrated across the country with much fun and jubilance. Diwali is festival of lights in which people lighten up Diya’s or Lamps. Diwali is one of the biggest Hindu festivals in India. 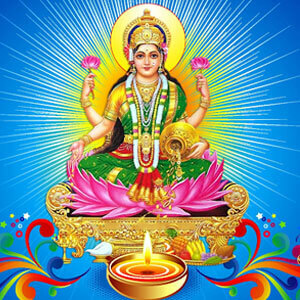 Lakshmi Puja on Diwali - Diwali the festival of lights for every Hindu, Jain, Sikh and Buddhist in India, never misses the auspicious of Diwali 2018. The festival of lights and celebrated by one and every Hindu, Sikh, Jain, and Buddhist across the Word. 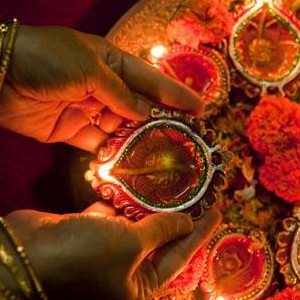 It is a celebration where darkness is ended by lighting Lamps and diyas. In fact, before we get into the details, readers would know, that Diwali is celebrated in the Hindu Month of Kartik. Usually October-November as per English Calendar. 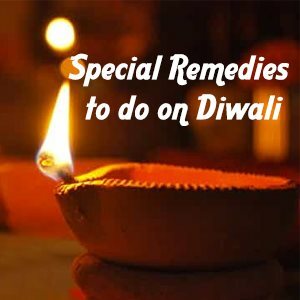 Special Remedies to do on Diwali - Diwali, a special festival which every Hindu, or to say every Indian will wait to celebrate the festival. 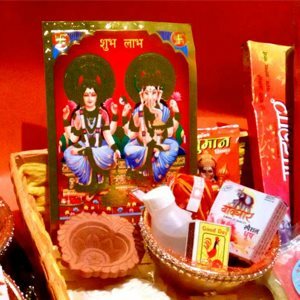 Diwali 2018, Diwali Puja. 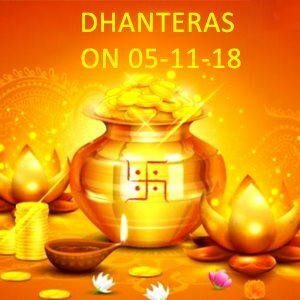 Dhanteras or Dhan Trayodashi is celebrated on the thirteenth lunar day (tithi) of Kartik mas. 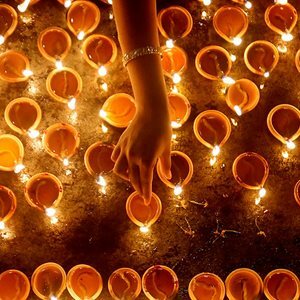 Diwali 2018 - In India, Diwali is celebrated with lights, candles and lamp. A festival celebrated across the country and has much significance in Hindu culture and tradition. 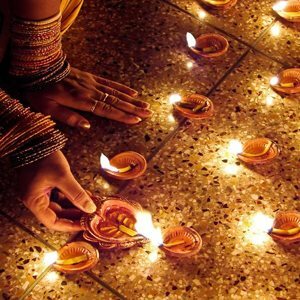 Diwali 2018 - Diwali is an auspicious Hindu festival celebrated across India each year. 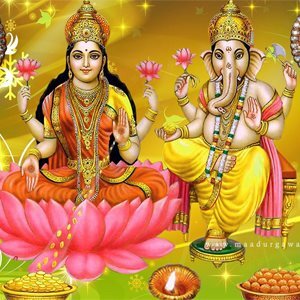 Check out the auspicious Diwali mahurat, Diwali date and time 2018.